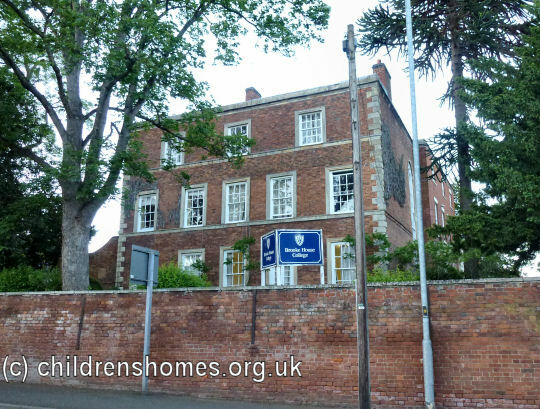 From around 1939 to February, 1943, the School accommodated girls from the Montefiore House Approved School which was evacuated from north London. The School closed in 1959. 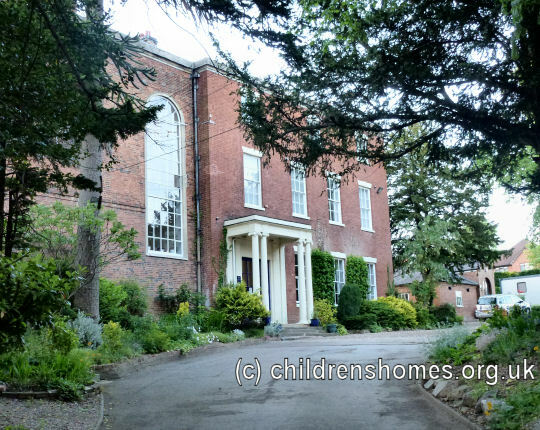 The property was subsequently occupied by Brooke House School, now Brooke House College.